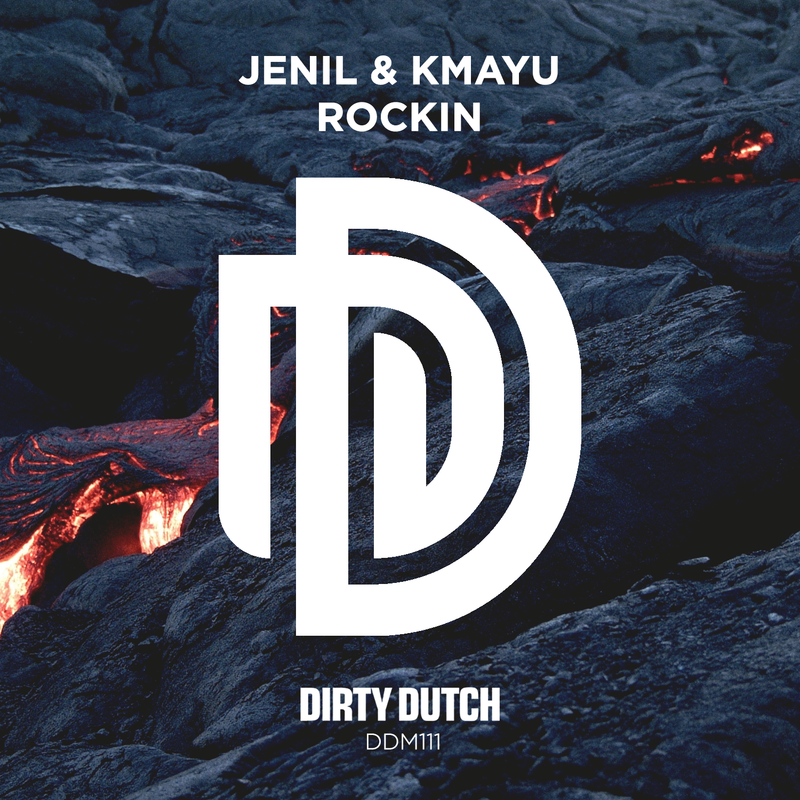 Dirty Dutch releases Jenil & KMAYU – Rockin! Rave inspired, bass heavy, hectic, anthemic and energetic. ‘Rockin’ is another massive release from DDM tested and ready for the big rooms and main stages.